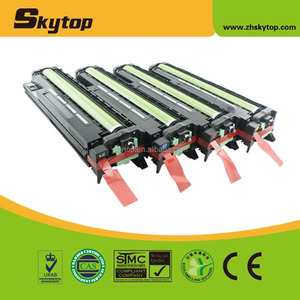 Copier Parts for Ricoh Aficio MP C3001 C3501 C4501 C5501 Drum Unit D089-2250 Well packaged, to ensure the shippping Revelant Spare Parts for Printers : Company Profile: Zhuhai H aiping Office Equipment Co., Ltd . is Established in 2003, located in Zhuhai- the world's capitalof printers consumable and spare parts. 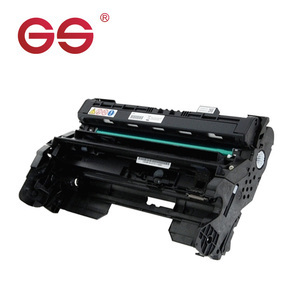 With over 10 years' experience in this industry, our factory is specilalized in remanufacture and wholesale exporting business of all models of laser printers and copiers , which owns all kinds of brand machines,large models of spare parts, skillful technicians,wholehearted service, high quality products and competitive prices. PS-- All Trademark names are property of their respective owners. Product brand names and model numbers mentioned are intended to show compatibility only. 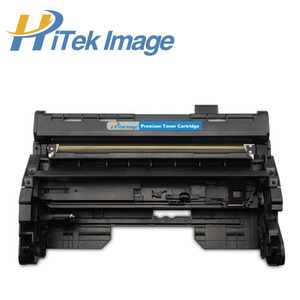 CET is an individually owned and operated manufacturer of compatible components for Copier and Printer. Every year,we spend more than US$500,000 on new models including mold charge and testing charge. To make long term relationship, we always provide high quality product and after sale service. 1:1 replacement for defective in materials or workmanship. 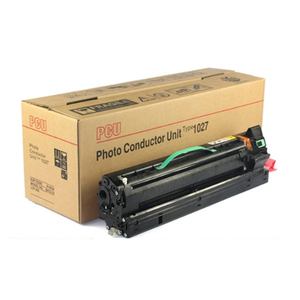 special in printer/copier/fax/plotter parts. 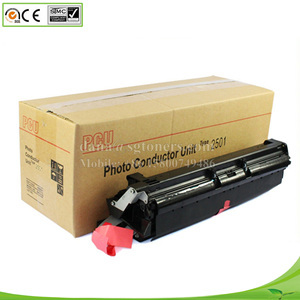 printer and copier parts,like upper and lower roller. plotter parts,like belt. 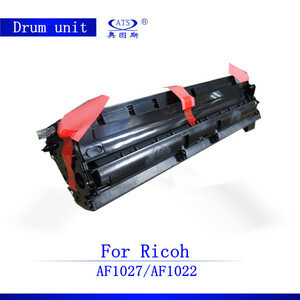 Alibaba.com offers 1,724 ricoh drum unit products. About 43% of these are toner cartridges, 30% are other printer supplies, and 11% are opc drum. 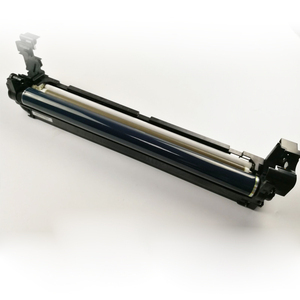 A wide variety of ricoh drum unit options are available to you, such as brother, canon, and konica minolta. 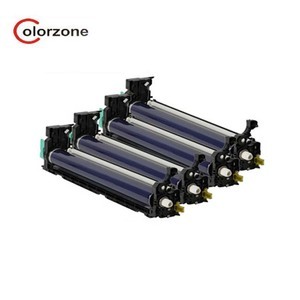 You can also choose from toner cartridge, opc drum. As well as from compatible, re-manufactured, and original. And whether ricoh drum unit is no, or yes. 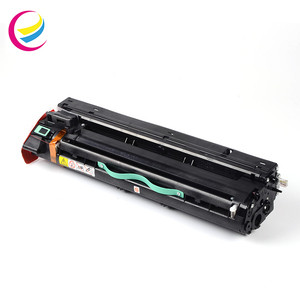 There are 1,724 ricoh drum unit suppliers, mainly located in Asia. 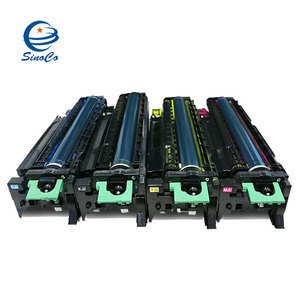 The top supplying country is China (Mainland), which supply 100% of ricoh drum unit respectively. Ricoh drum unit products are most popular in North America, Africa, and South America. You can ensure product safety by selecting from certified suppliers, including 511 with ISO14001, 460 with ISO9001, and 202 with Other certification.